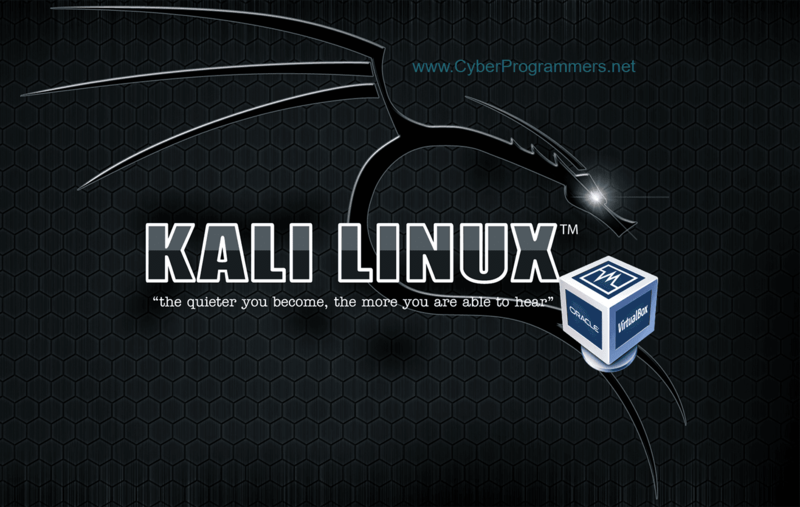 Probably Kali Linux is one of the most popular penetration testing op.system based on Debian. And the most part of its users installing it as a virtual machine. If you are using Virtual Box then you should be familiar with its guest additions. Install it on Kali Linux and enable features like drag & drop, shared clipboard and fix screen resolution. 1) Open a terminal on Kali Linux and type the command given below to install kernel headers. Now from the menu bar of VirtualBox select "Devices" and choose "Insert Guest Additions CD image...". On a terminal execute next commands. After the process finished, restart Kali Linux.